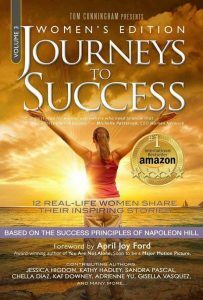 Journeys to Success is an Amazon #1 Best Seller. Kat Downey was invited to contribute a chapter "Another Leap of Faith". Click here to see Kat's story.